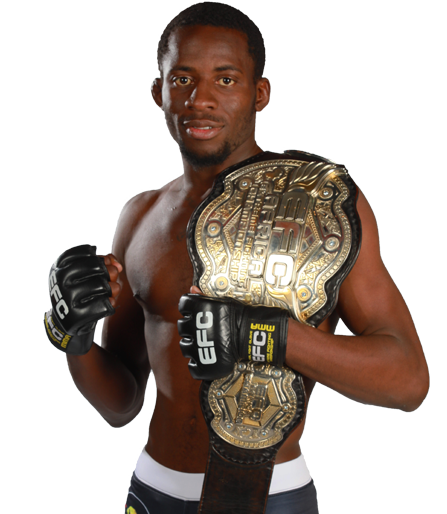 Johannesburg (South Africa) – 19 year old Igeu Kabesa is a multiple South African wrestling champion that made his EFC AFRICA debut in November 2013. Undefeated in two bouts he faces his third Hexagon challenge in Pietie Coxen, taking place at the Coca-Cola Dome, on March 27. On his debut Kabesa made waves when he clashed with veteran Chad Hepburn. In a three round, fight of the night war, he gave a dazzling display of his wrestling skills. 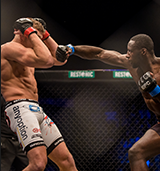 He also showed a refined ability to handle the pressure of Africa’s biggest MMA stage, against a man who fought his heart out. 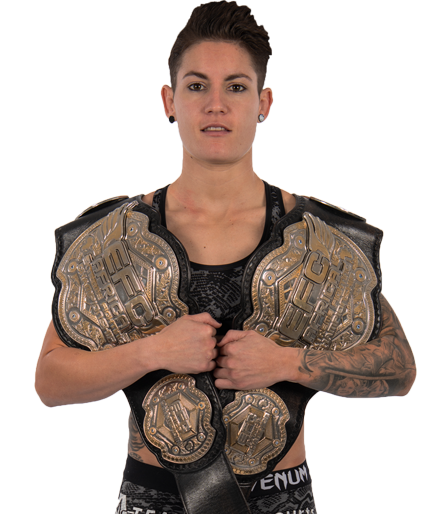 In December last year he faced Johan van Staden, another established athlete. That bout was said to be his biggest test. 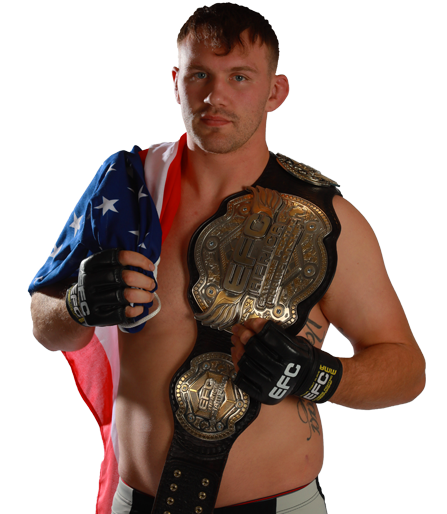 Van Staden had fought the legendary Dallas Jakobi to a split draw, and current lightweight champion Leon Mynhardt was unable to finish him. Kabesa finished the fight by armbar in the second round. In Coxen, Kabesa faces a relatively unknown entity. 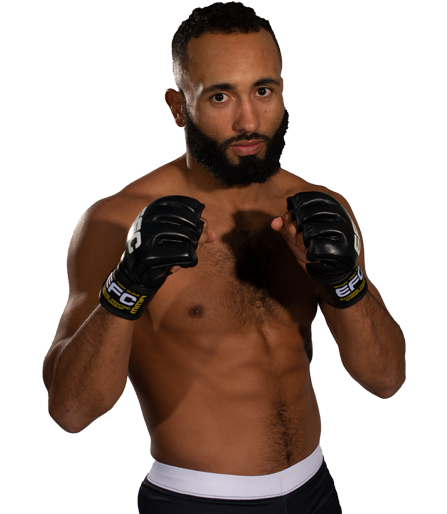 Carrying a 1-1 Hexagon record he’s had little chance to show his true mettle, scoring an impressive first round KO against Nigerian Steven Momah, but losing to Sibusiso Mdoko by submission in the first round also. 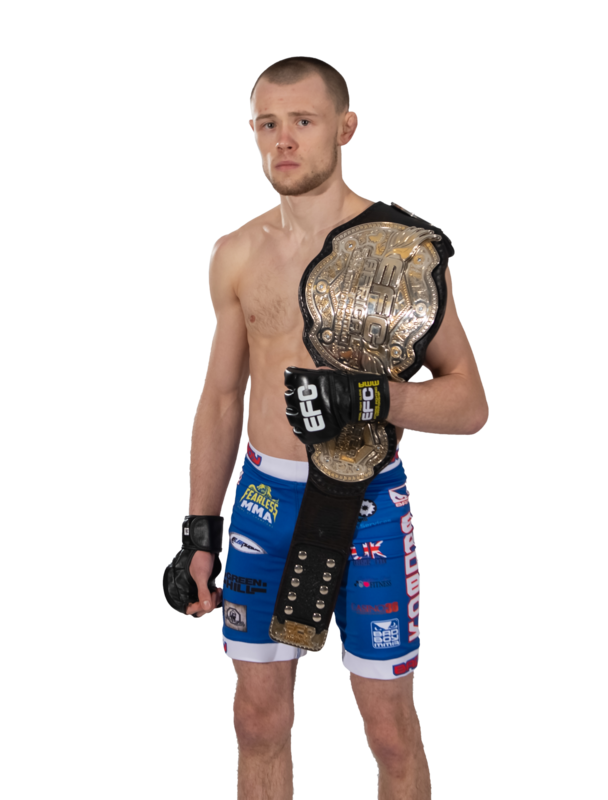 If Kabesa takes victory he’ll find himself riding a three fight win streak, and suddenly a respected player in one of the organisation’s biggest divisions. On a three fight win streak men like Ioannou, Naumann and Cheboub would be next in his sights. 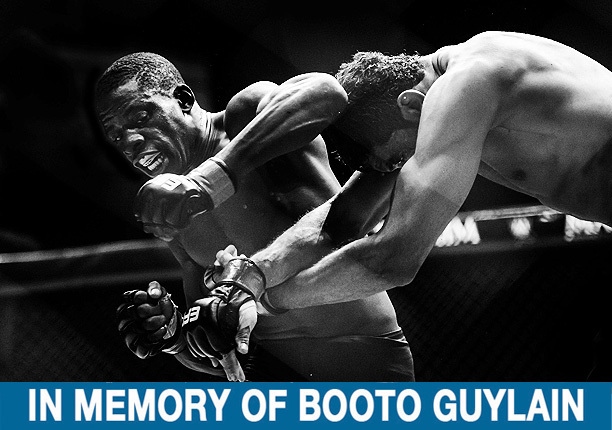 Kabesa, Coxen, and all other athletes competing at EFC AFRICA 28 will wear black armbands in honour of Booto Guylain. 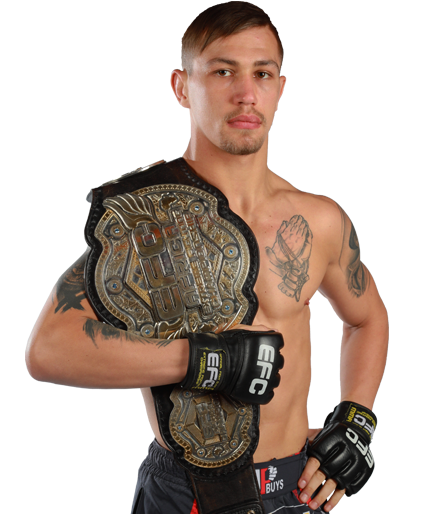 EFC AFRICA 28, presented by BetXchange.com, takes place on Thursday 27 March 2014 at the Coca-Cola Dome, Johannesburg. Tickets on sale now at www.computicket.com. 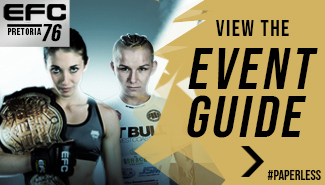 Stream the entire event, live and in HD, from efcafrica.tv.